With over 27 years GSGRA-BAC strives to be an active part of the LGBTQ community by hosting of fund-raising events to benefit local charities and to educate others on the Country-Western Lifestyle through Rodeo, Dance Events, and Royalty. Membership is not restricted and all who are interested are welcome to join. 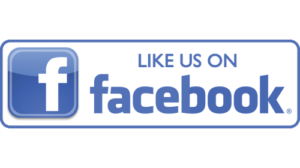 Like our Facebook page to get the latest news.! Steve first became interested in the western way of life while visiting his grandparents ranch in northeastern New Mexico in the 70s and 80s, spending much of his free time there. 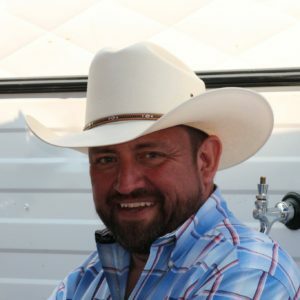 Steve began attenting gay rodeos starting in the early 2000s, and first participated as a rodeo contestant in 2006 at the ARGRA rodeo in Calgary. In 2007 he moved to Bay Area and became involved with the GSGRA-Bay Area Chapter. 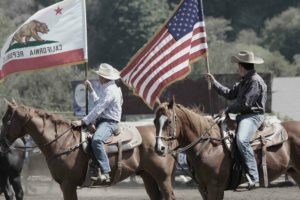 After competing in several rodeos, Steve continued to be involved with the Rodeo community by sitting on the Board of GSGRA-Bay Area Chapter. 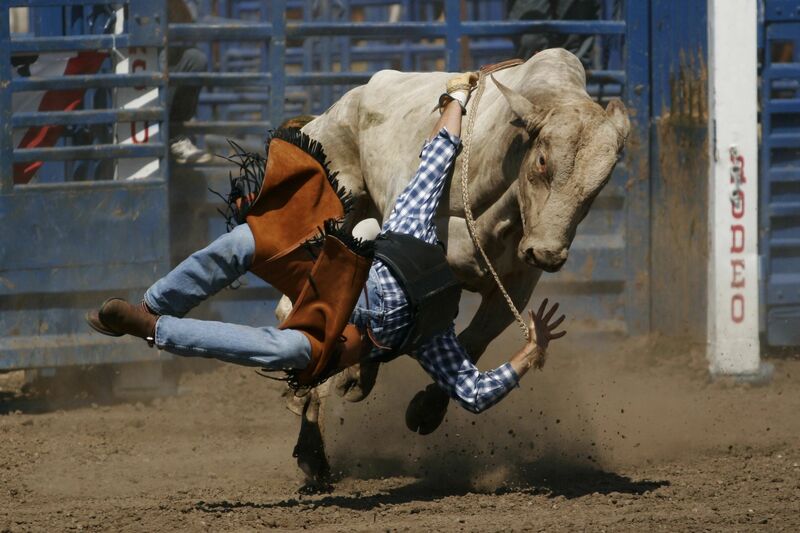 He has also been on the Rodeo Committee assisting in many different areas as needed to make the Rodeo a success. One of his favorite jobs was Bar Manager, which allowed him the opportunity to meet and welcome many people new to the Rodeo. Steve is now placing his efforts on mentoring younger members as they become involved with Gay Rodeo and the western life style. 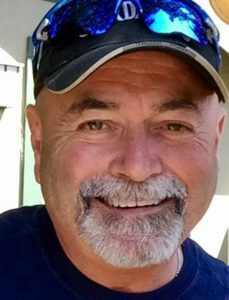 Chuck Limbert , retired from San Francisco Police Department as a Lieutenant. Moved to Guerneville Ca. And opened a restaurant , 3 Alarm Grill on Main Street . Served on Russian River Fire Department Board of Directors for last 4 years.